Seriously, this story has only existed for my own entertainment, so I’m always surprised when people like it. 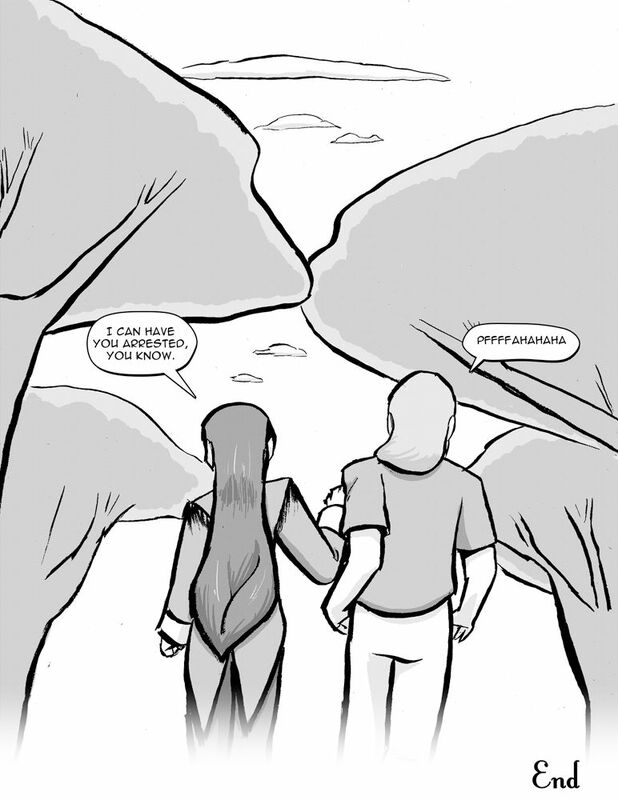 If you want to see what happens going forward, check out my new comic, Promotion, which follows Melissa and Julian! And, as promised, now is the optimal time for questions and comments. Go ahead and ask anything, I don’t think I’ll be coy with much. If you want to ask elsewhere, hit me up on tumblr. 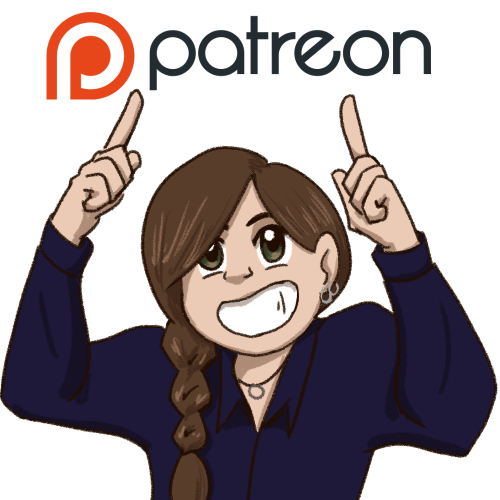 If you’re interested in supporting me and my comics and art, my Patreon has several levels, including one for $1/month, and the $5 level gets high-res versions of Promotion. looks like the image didn’t post, but I’ve fixed it.